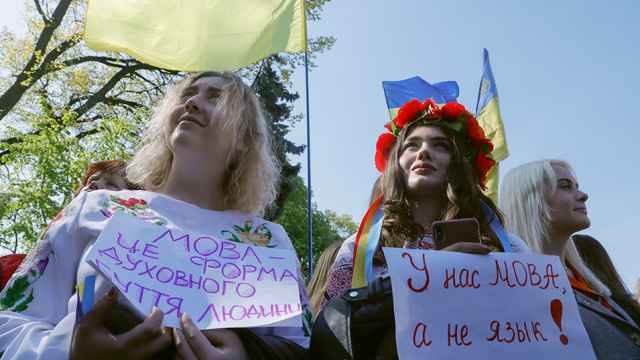 Lovers of all things retro will now be able play Pac-Man on Google Maps, with the streets of Moscow and St. Petersburg transformed into real-life levels in the classic game. Google rolled out its latest feature on Wednesday, and while some locations are off limits — such as parks, forests and other places where there are no roads — the streets in most major cities are playable. But prospective gamers be warned. Google says in a note on its website that the game will only be around "for a little while," without specifying when it would be taken offline. 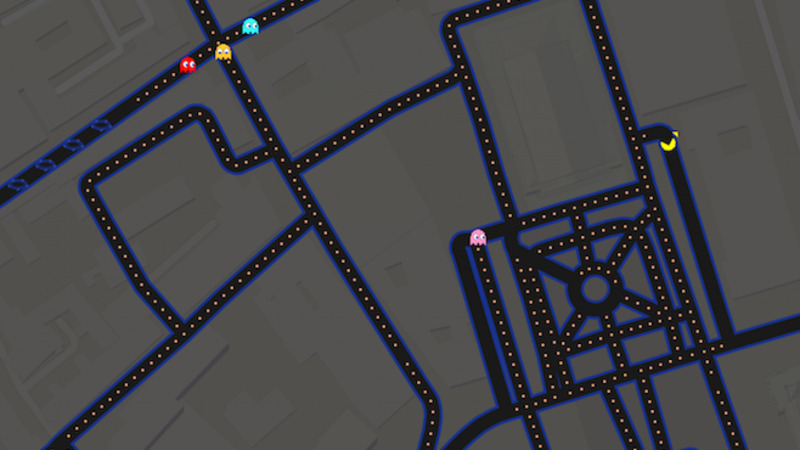 Clicking on the Pac-Man icon in the bottom left hand side of the screen while on Google Maps will immediately transform the streets of Russia's largest cities into a computer game. Users have five lives and should use the arrow keys on their keyboard to navigate around the streets of their chosen city, collecting points as they go. Gamers are also awarded points for collecting pieces of fruit, which will appear sporadically on screen. Players should meanwhile take care to avoid the multicolored "ghosts" that will also be roaming the city streets. If Pac-Man runs into a ghost, it will lose a life or — if it is on its last life — the game will end. Collecting flashing "power pellets" will temporarily neutralize the threat posed by the ghosts, allowing Pac-Man to "eat" them in return for points. Full a full list of instructions click here. To play Pac-Man on the streets surrounding Moscow's Red Square, click here. To play around St. Petersburg's Hermitage museum click here. To play on the streets of Russia's third-largest city Novosibirsk click here.